Creating a new sporting pavilion not only provides a great club facility, it can also make sporting dreams come true – as we found when we worked with Cropredy Cricket Club. The handover of a second pavilion marked a historic turning point for the club as it enabled them to continue their growth within the region. Scotts’ in-house architect and design manager, Bryn Lee, worked closely with consulting structural engineers, M&E engineers and energy assessors to produce a high-performing tailor-made building which meets all the club’s future needs. 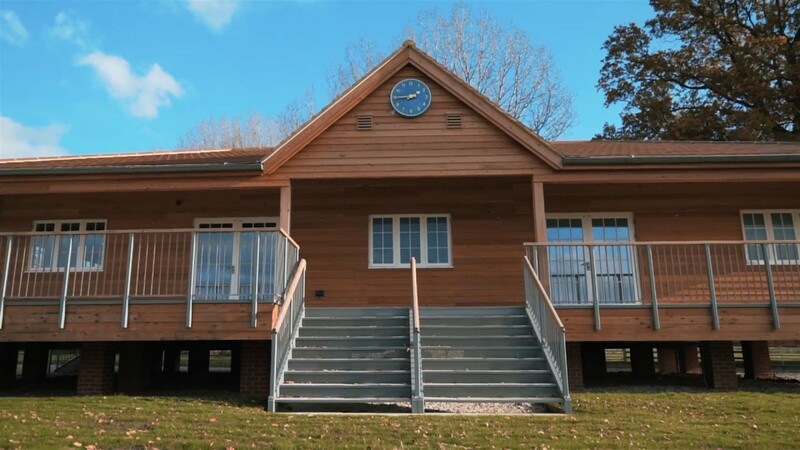 We designed, engineered, manufactured and installed the pavilion providing a club room, with kitchen and bar facilities, new changing rooms with showers, an umpire and officials’ changing room and large raised verandah for watching the game in play. Cropredy Cricket Club’s new pavilion now provides the perfect place to welcome visiting teams, for spectators to watch the match and for the club to host the all-important afternoon tea.